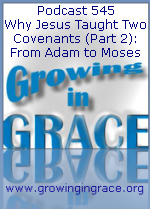 Our second in the series of why Jesus taught two covenants lays a further foundation on why Adam fell and how the covenant began through Moses with the Jewish people. 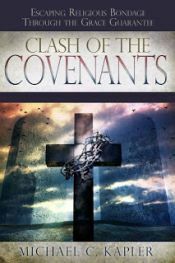 A covenant must be agreed upon by at least two parties, so the law within the first covenant was not forced upon Israel, but they agreed to do all of it as required. They declared with pride it would be righteousness for them. They would have been better off humbling themselves by saying they couldn't do it. They chose to trust in themselves and their ability.